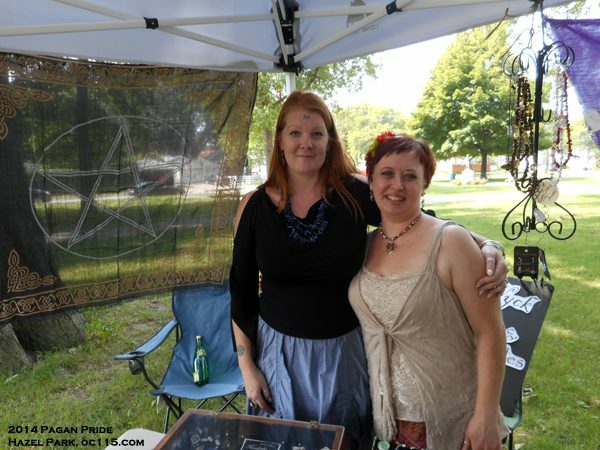 Pagan Pride Detroit held their annual Pagan Pride Festival on Aug. 9, attracting hundreds of people from various faiths to the peacefully wooded landscape of Green Acres Park in Hazel Park. 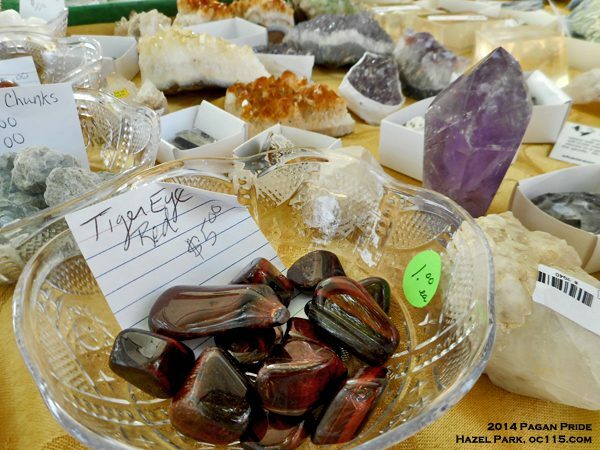 The event was a celebration of nature, and the many belief systems that are rooted in the human connection to the divine through appreciation of the gifts that can be found on earth. Though Pagan principles long pre-date Christianity and other organized religions, there are many perceptions of what Paganism is. Several groups were on hand to share what parts of faith were important to them. There were also opportunities for fun, celebration, enjoying art and networking. 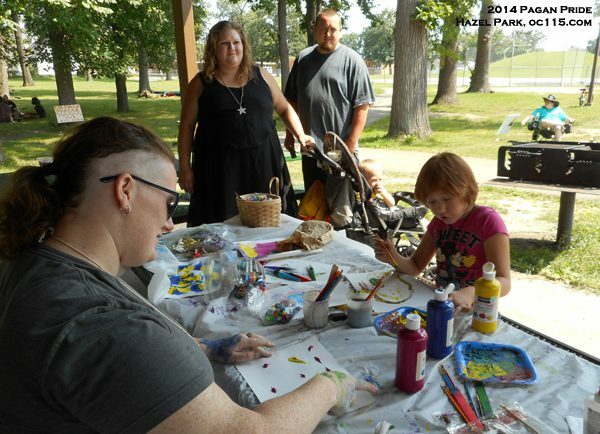 Families came from all over the state to participate in the festival, which is in its seventh year. 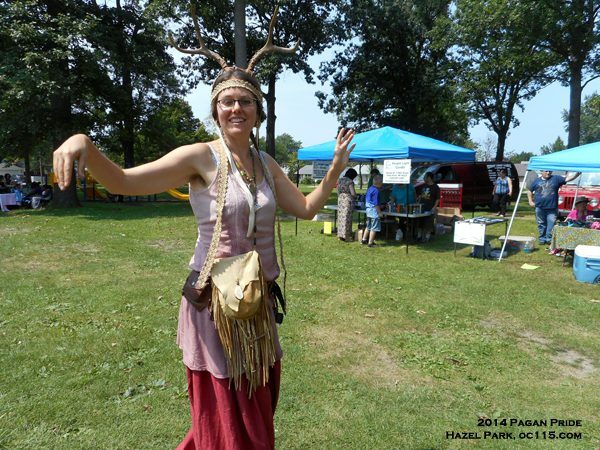 In addition to booths for various groups, there were workshops and activities such as wand-making, meditation, Pagan parenting, creativity ritual, working with crystals and even a balloon race. 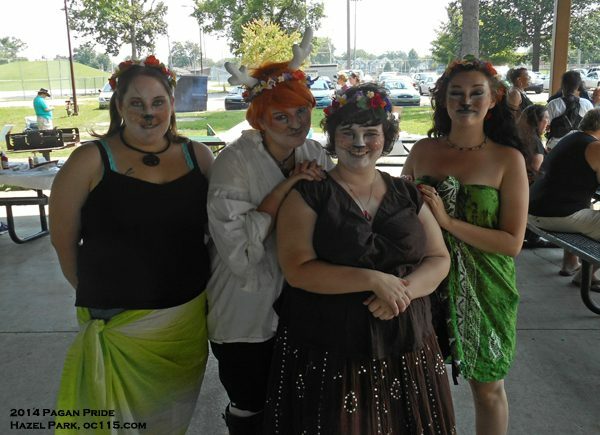 To learn more about Pagan Pride Detroit, check out their website at http://www.paganpridedetroit.org/.